What is Numark Bites and Stings Cream? Numark Bites and Stings Cream is a treatment cream for insect bites and stings which works fast to relieve itching and irritation in the affected area. Ideal for those looking for simple relief from insect bites and stings that works fast. What happens when you get an insect bite? When you get an insect bite or sting, a small, red lump will appear in the affected area of your skin. These bites and stings are usually harmless and clear up in a couple of hours to a couple of days. Sometimes an insect bite can become infected or the person who received the bite may have a mild allergic reaction which can prolong the healing process. How does this product ease bites and stings? Numark Bites and Stings Cream contains the active ingredient hydrocortisone, which is a corticosteroid. It works to ease swelling and irritation caused by insect bites and stings, helping the area to heal naturally in its own time. How to use Numark Bites and Stings Cream. Before using Numark Bites and Stings Cream, wash your hands thoroughly. Apply a small amount of Numark Bites and Stings Cream to the affected area once or twice a day. Massage in gently and do not cover area with a dressing or plaster. Repeat treatment for a maximum of 2 – 3 days.  You do not need a prescription for Numark Bites and Stings Cream, however you will be asked to complete a short medical questionnaire by your Chemist-4-U pharmacist before we can take your order. This includes some simple questions that all pharmacies legally are required to ask before supplying this kind of product. This helps our pharmacy team to be sure that this product is the best choice for you. When should Numark Bites and Stings Cream not be used?